TCT was originally a rural cooperative, Tri County Telephone Association, Inc., formed in 1953 to provide local telephone service to rural Big Horn Basin Wyoming customers in Burlington, Emblem, Otto, Hamilton Dome, Hyattville, and Ten Sleep. Through TCT, the first dial tone was made available to these areas in 1956. Over the years, our service areas and products have expanded to keep up with the times, and we now specialize in providing Internet, TV, and other state-of-the-art offerings to customers throughout the West. We live in the areas we serve and are proud to provide advanced services to our customers, with fast response times you just don’t see with large carriers. When you call TCT, you’ll speak with a live customer service representative in your area, not a machine. TCT is committed to giving back to the community and we invite donation requests from registered non-profits. We are asked to support many great charitable causes and events throughout the year and make every effort to support as many requests as possible. 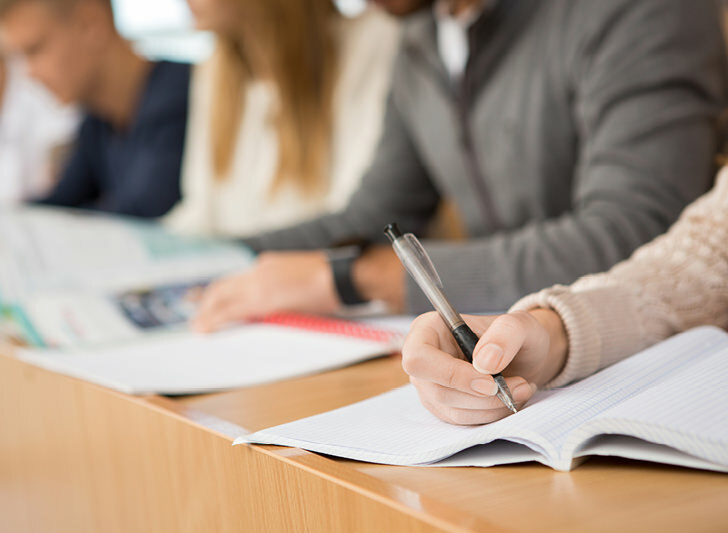 We believe in the potential of students, which is why we offer several scholarships every year to help local students pursue their academic dreams. To qualify, applicants must be a customer or a dependent of a TCT customer. Consideration will be given to academic achievement, financial need, and student’s accomplishments and community service record. We pride ourselves in offering the same products as the large carriers but with the added advantage of local service and a community connection. Want to say hello? 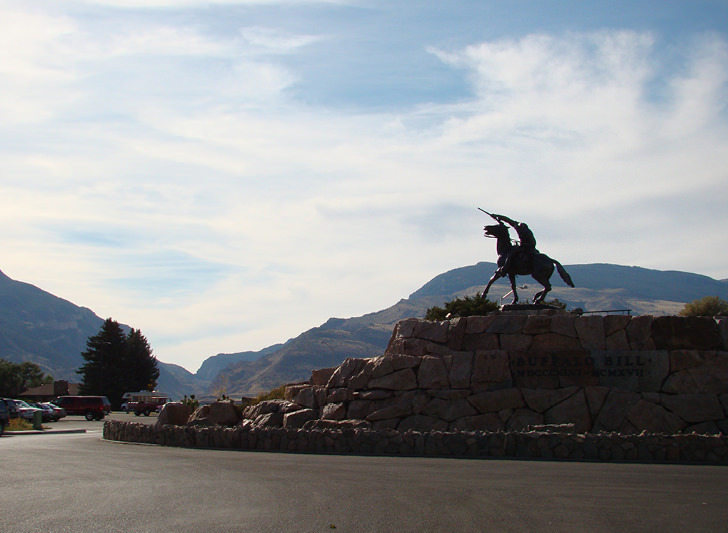 Stop by one of our offices in Basin, Billings, Cody, Lovell, or Powell, Wyoming.